Where to go for a weekend skiing getaway? 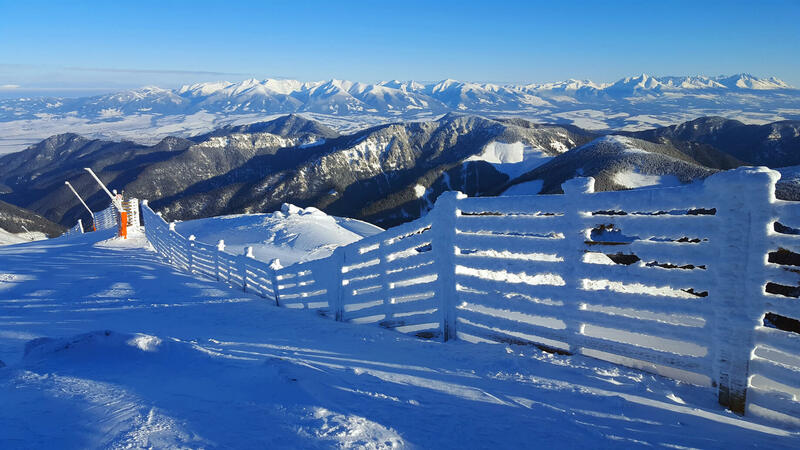 What if you try skiing in Slovakia this winter? Slovakia is probably not so well known, but it has everything you need for a weekend skiing getaway. In Slovakia you can ski in numerous skiing resorts. Some of them are great for beginners to improve their skills and some are great for advanced and experienced skiers. 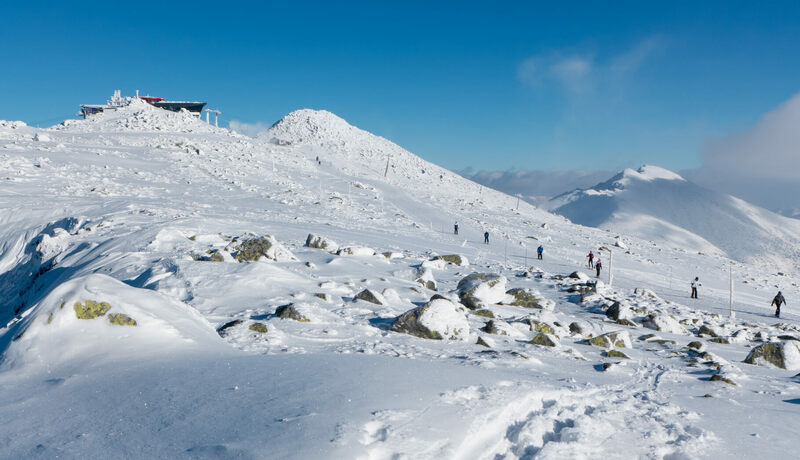 The best ski resorts in Slovakia are definitely Jasna Ski Resort in the Low Tatras and Ski Resort Tatranska Lomnica in the High Tatras. You can ski on both sides of Chopok in Jasna. This is the south side. One of these could be an ideal place for your weekend break. 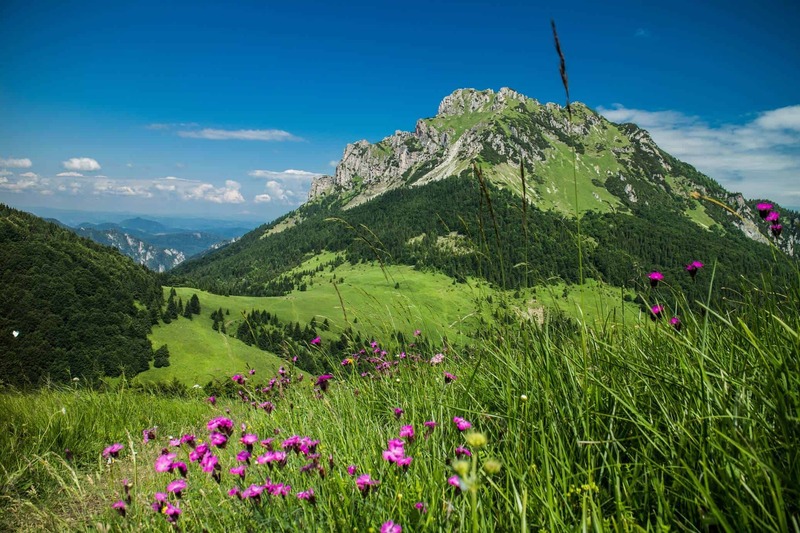 From UK you can fly to Poprad, Košice or Bratislava. The most convenient for skiers from UK is definitely Poprad-Tatry Airport, which is situated about 20 minutes far away from Tatranska Lomnica and about an hour from Jasna. You can fly there from London Luton with Wizz Air. I guess you don´t want to pay a horrible amount of money for flight tickets. Therefore you should buy the tickets to Poprad as soon as possible. Ideally couple of months in advance. Otherwise you can consider flying to Krakow Airport in Poland, which is situated further from Slovakia, but airfares are significantly lower. Krakow Airport is an important international airport. You can fly there from all over the Europe. It takes about 3 hrs to drive from Krakow to Slovakia. The best option is a private transfer or rented car. If you don´t have your own ski/snowboard equipment you can rent it for approx. 20 EUR/day. The price of one day ski pass in these resorts costs around 35 – 40 EUR. 6 day ski pass costs 199 EUR. Cost of ski instructor starts at 79 EUR per 2 hours. It´s price for private lesson. Price for groups is lower. It also depends on particular skiing school. 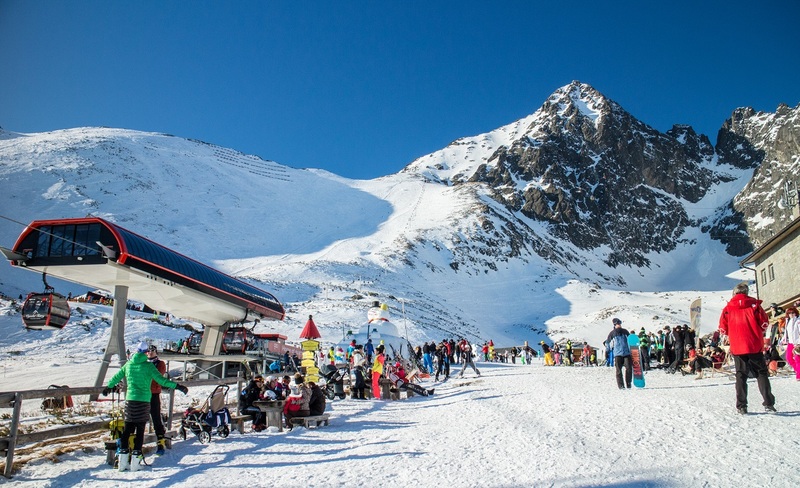 WHICH ARE THE BEST SKI RESORTS IN SLOVAKIA? 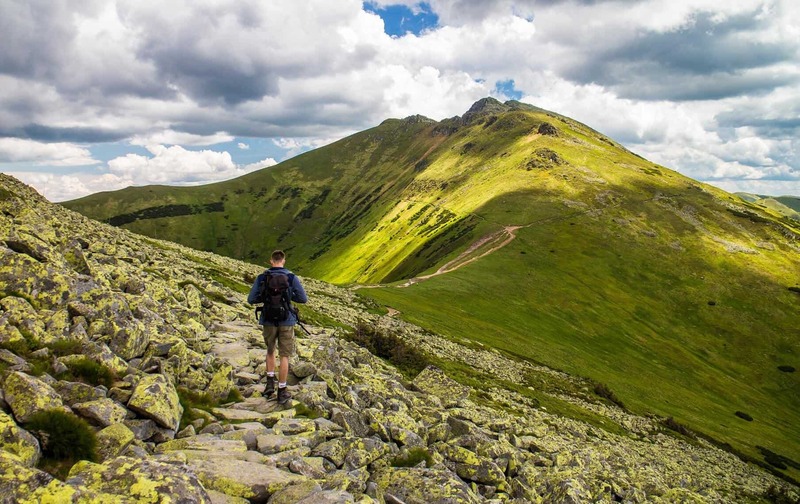 Jasna is situated in the Low Tatras mountains. This resort offers 49 km of ski slopes of different difficulty of which 30 km are covered with artificial snow. Furthermore it has 12 freeride zones, a freeride school and even hosts a qualifying event for the Freeride World Tour. 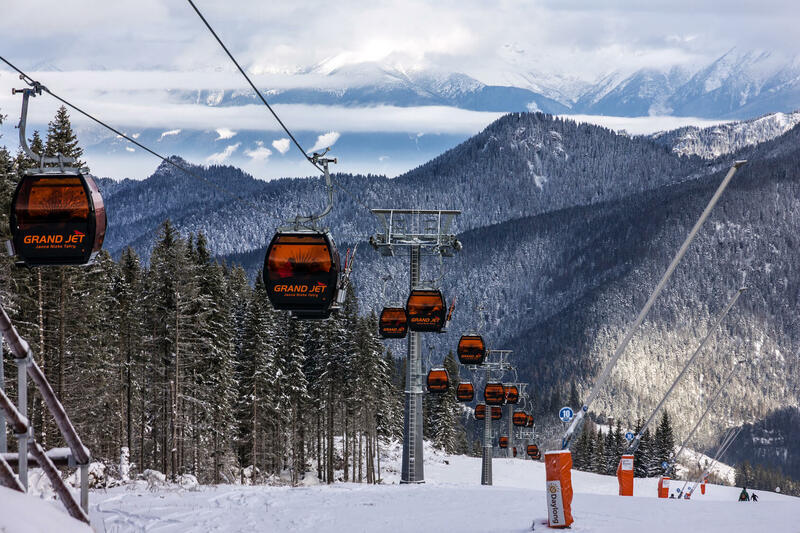 In Jasna you can ski on both sides of the Tatra mountains – South and North side. 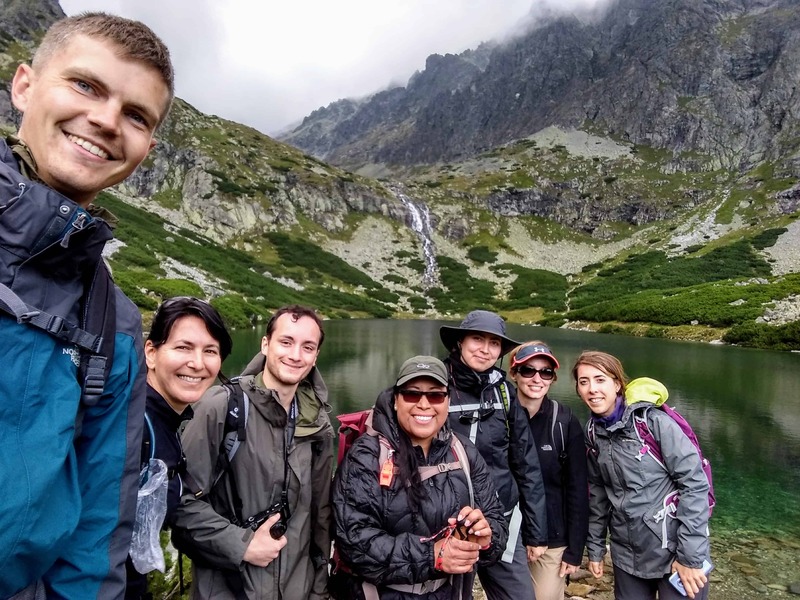 This is the best ski resort in the High Tatras. It offers 12 km of slopes. The highest and steepest ski slope is located right there. The longest ski slope is 6,5 km long and starts at 2190 m. above sea level. This ski resort is situated right under the Peak Lomnicky. That gives you a great opportunity. 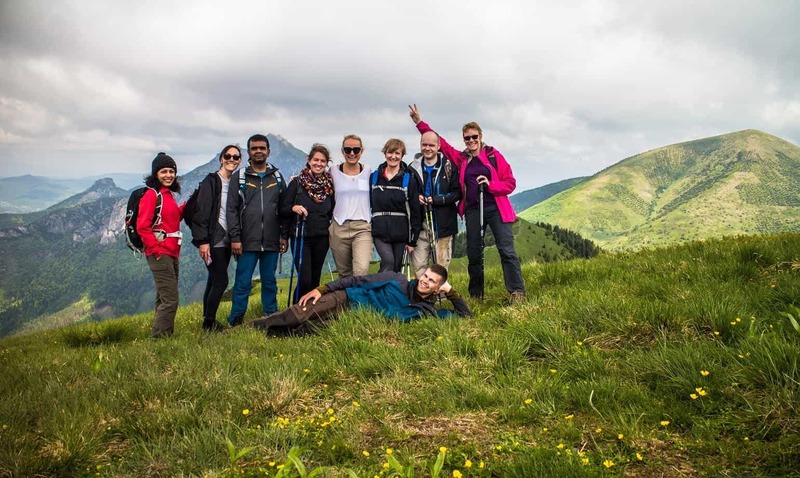 If you are tired of skiing all day, you can take the cable car up to this peak, which is more than 2600 meters high. It is an unforgettable experience on a sunny day. The ski resort in Tatranska Lomnica is also suitable for beginners to learn to ski, because at the bottom, there are wide and not so steep ski slopes. There is also a special area with a ski school for children. Skalnate pleso under the Peak Lomnicky. Lomnicke saddle on the left side.